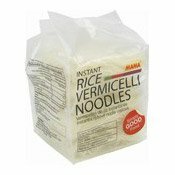 Storage Method: Refrigerate After Opening. 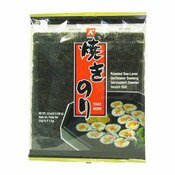 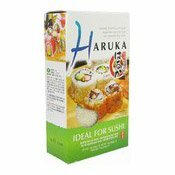 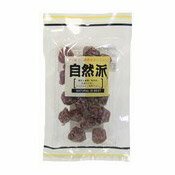 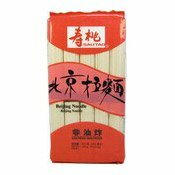 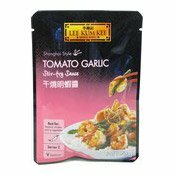 Ingredients: Water, Soybean, Wheat, Salt, Sugar, Seasoning Agent, Bonito, Kombu (Kelp), Mirin (Rice Wine), Sweetener (Licorice Powder). 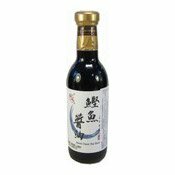 Simply enter your details below and we will send you an e-mail when “Japanese Style Soybean Sauce (Bonito Flavour) (鰹魚醬油)” is back in stock!